The future vision for the transformation of a former MOD barracks site in Cambridge has been given the backing of the District Council’s Cabinet – paving the way for a new town in Cambridgeshire. 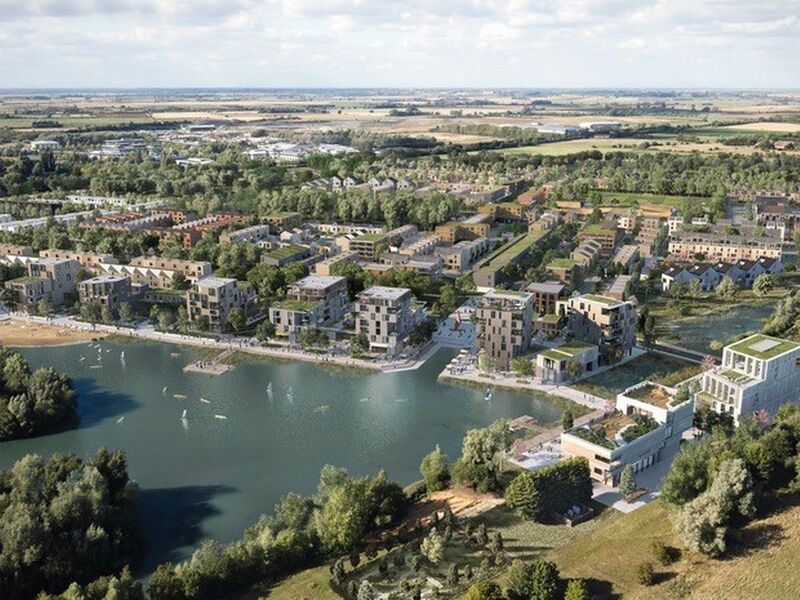 The new town – to the north of Waterbeach – will provide a major boost to housing numbers across the region, whilst creating a new sustainable community. The plans outline the developments need to integrate into the surrounding communities of Waterbeach and Denny Abbey – with the long term vision to ensure a sustainable and community led development. The plans also go into more detail around the proposed location of local amenities including parks and schools, as well as slight amendments to infrastructure. Click here to register for the Cambridgeshire Development Plans Conference to hear more about the project and how you can get involved.